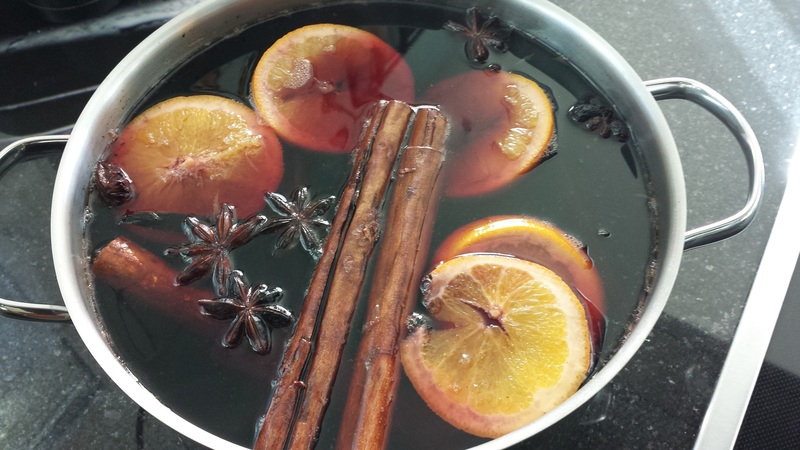 Home / Blog / Turn Up The Heat With Mulled Beer! Christmas may be over but the cold weather is still with us for now – so what better excuse do you need to start brewing some deliciously comforting Winter Warmers? No other trendy alternative to mulled wine is growing as fast in popularity as mulled beer, and as long time importers of beer in Malta, the team at Birra Biss shares the best recipes for this warming, cosy beverage. Bring everything to a boil in a pan, but be careful not to overheat the contents as this could result in altering the flavours and burning the alcohol. After allowing the mixture to cool for a few minutes, pour it through a sieve. To serve, garnish with a cinnamon stick or curled orange peel. Raise your glasses and say Na Zdrowie! This Polish recipe is the perfect pick-me-up during a cold snap, and is an effective antidote against colds, the flu and sore throats. Heat all the spices in a large pan until it begins to simmer – don’t bring it to a boil. Afterwards, slowly stir in the beer. Strain the mixture through a sieve and serve it in glasses, garnishing it with the orange slices. Serve salted pretzel sticks on the side for a truly authentic Polish touch! Pour the stout beer into a large, heat-resistant glass. Heat it in the microwave for about one minute, and then add the sugar and gin. Stir until the sugar is thoroughly dissolved, and then garnish with the nutmeg. The resulting mixture should have a slight gingerbread-like taste, with hints of liquorice. Enjoy! Get Brewing with Our Unique Selection of Beer in Malta! From Black Sheep Ale’s eclectic range of ales and stouts to the inimitable Paulaner wheat beer, we at Birra Biss have something to suit every taste and preference. Have a look at our online shop to get a broader idea of our variety of beer in Malta, and contact us today for more information about our services and products. For more updates, follow us on Facebook!